Lucknow: Samajwadi Party president Akhilesh Yadav on Monday said he would like to contest next year's general elections from Kannauj constituency, presently held by his wife Dimple Yadav. "I will like to contest from Kannauj," he told reporters here after paying tribute to veteran socialist leader Janeshwar Mishra on his death anniversary. 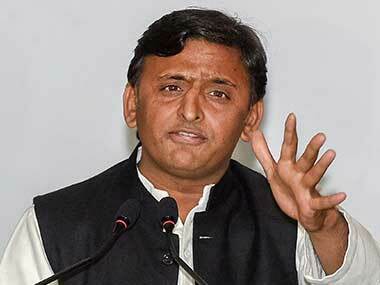 Replying to a question, Akhilesh Yadav said 'netaji' Mulayam Singh Yadav will contest the polls from Mainpuri. 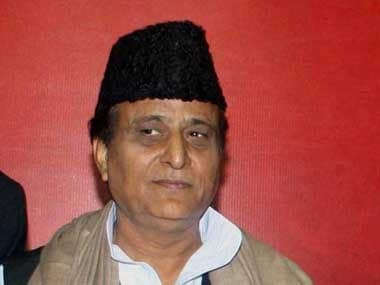 In the 2014 Lok Sabha polls, the 78-year-old Samajwadi Party patriarch had contested from Azamgarh and Mainpuri and won both, but chose to retain Azamgarh to strengthen the party in eastern Uttar Pradesh. He vacated Mainpuri, which was then won in a by-poll by his grandson, Tej Pratap Yadav. 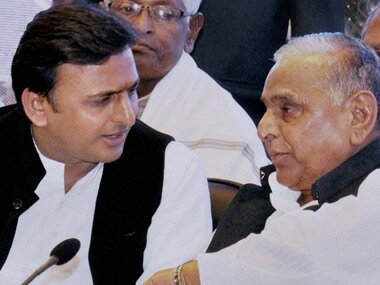 The Samajwadi Party insiders said the decision of the party chief to contest the next general elections from Kannauj was aimed at quelling allegations of promoting "dynasty" in the party. Kannauj could, however, pose crucial test for the Samajwadi Party in the present scenario as in last year's Assembly election, the party had lost two of the three seats in the Lok Sabha constituency to the BJP while it won the Kannauj city seat by meagre 2,000 votes. To make matters worse, the SP lost all the three nagar palika chairman seats and all five nagar panchayat chairman seats in Kannauj in the recent civic polls. Dimple Yadav had beaten the BJP candidate in 2014 by just 20,000 votes. Akhilesh Yadav has represented Kannauj thrice in the Lok Sabha before relinquishing the seat after becoming chief minister in 2012. Speaking about the current BJP regime in the state, Akhilesh Yadav charged the Yogi Adityanath government in Uttar Pradesh with "failing" on all fronts, especially the law-and-order situation. 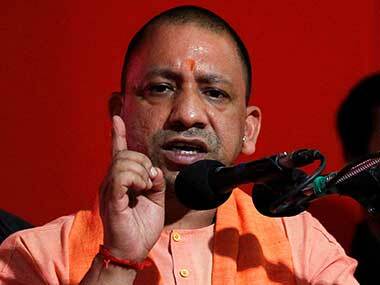 "The Yogi Adityanath government has failed on all the fronts. There is no law and order in the state. The incident of dacoity yesterday in Kakori, on outskirts of the state capital, has exposed the tall claims of the state government on the law and order front," he said. 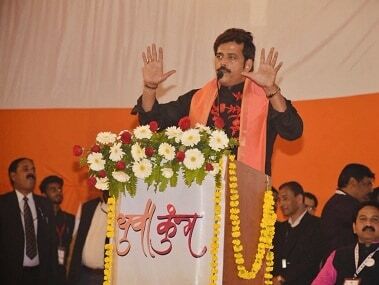 "Kakori, which was known for martyrs who laid down their lives for the sake of the country's freedom, is now becoming infamous for dacoities," he said. Martyrs Ram Prasad Bismil, Ashfaqullah Khan, Rajendra Lahiri and Thakur Roshan Singh, were hanged on 19 December, 1927, for the Kakori conspiracy against the British. Citing recent crime incidents in Kannauj and Mathura, Akhilesh Yadav accused the police of inflicting atrocities on people and said that under such circumstances only Samajwadi (socialist) ideology can fight for the people. "The BJP divides the society while samajwadis unite people," he said.